Healthy Chef Delivery provides delicious fresh, whole food prepared meals delivered to your home or office weekly. We work with local Calgary area and Alberta farmers for organic and natural ingredients that are chemical, GMO and antibiotic free. View our Single Meal section to see the largest selection of organic meals in Calgary! Every meal is portion and nutrient controlled so you receive a balanced meal of healthy protein, carbohydrates and fats, without the unhealthy sugar, salt and fat of processed or restaurant meals. You always receive a full portion of protein with every entree, and have the opportunity to customize your choices to receive exactly what you want. You will love the fresh flavour in each meal prepared by our Red Seal Chef and Kitchen Team. Healthy meals take the stress out of your day. 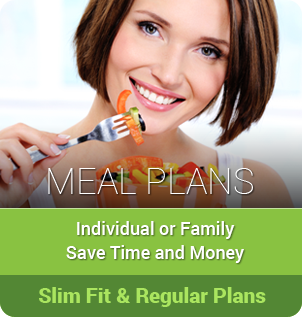 Leave behind all the shopping, chopping, preparing and stress of meal planning. Join the many Calgary households who have discovered the secret of more time in their week while enjoying freshly prepared healthy and delicious gourmet meals! It's so EASY to shop online! Some BENEFITS You Will Enjoy! Check our Food Cost Calculator to see your savings! Who ENJOYS Healthy Chef Delivery prepared food? Those who appreciate organic and farm fresh food! All ages - Children to Seniors! When you choose Healthy Chef Delivery you choose EASE, HEALTH, AND GREAT TASTING FOOD and support for local farmers and sustainable food producers. We invite you to be part of the Healthy Chef Family. 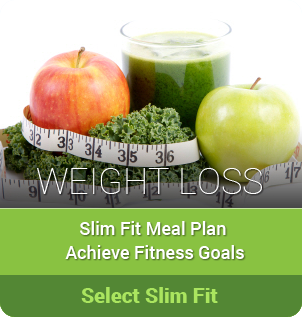 Let us serve you and support your best possible healthy lifestyle. "Hi! Judy and Robert. Just wanted to say how much I love your food and delivery service. You're the best!! " "I just wanted to let you know that the delivery and food was amazing. I have really enjoyed your services. " "It has also been such a pleasure, everything so delicious and you all have been wonderful, making my stay here much more than just a business trip. " "Thank you so much for your incredible service to deliver meals my New Mom friends! They raved about the food and the service. We will definitely order again! " " I am so excited! I lost 5 lb in the first week with your meals, and have enjoyed every bite!" 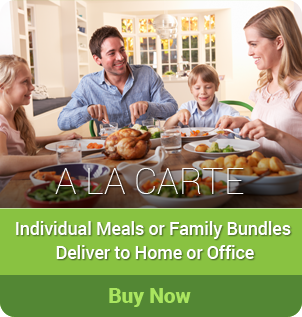 Join the Healthy Chef Delivery Family and Order Today!